Thank you Nicole for making this a special day and for making it memorable! 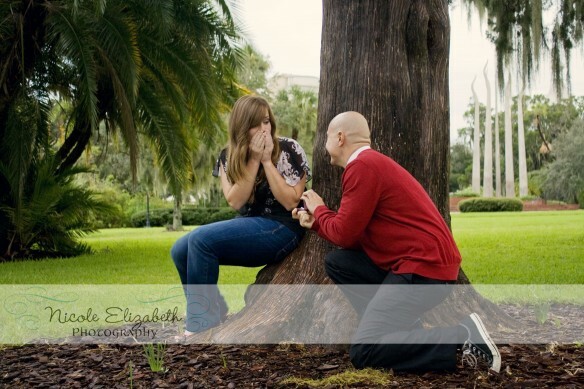 Congratulations Rebecca and Charles! I can’t wait for the big event! Let the 63rd Annual Primetime Emmy Awards after-party inspire your next celebration! 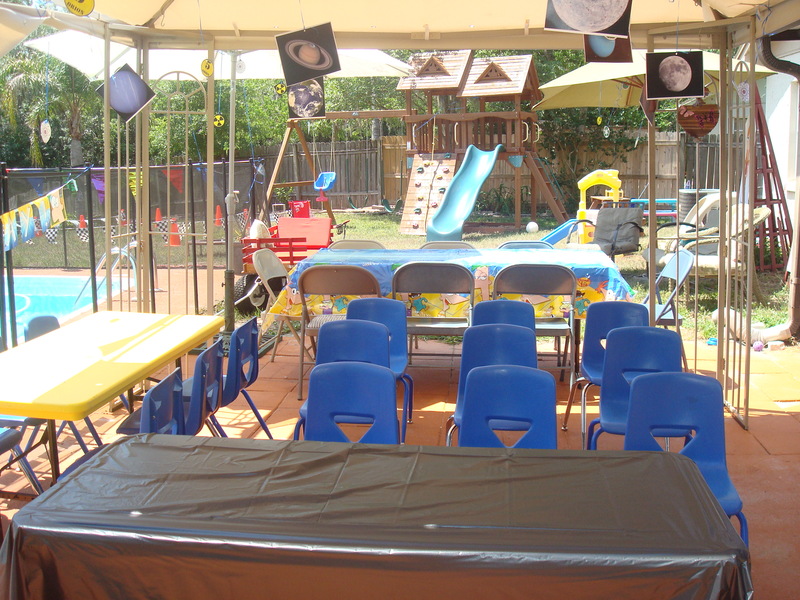 Let color, of the lack thereof, be your inspiration for the perfect party. Take the venue décor for the 63rd annual Governors Ball following last night’s Primetime Emmy awards for example. 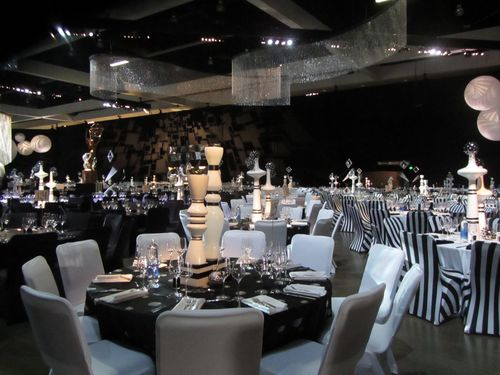 The theme of “black and white with a touch of gold” can be seen throughout the room. There is a fun and playful approach to the theme with the black and white striped chair covers, which compliment the simple white table clothes. The table décor is simple; no garishly large floral arrangements. 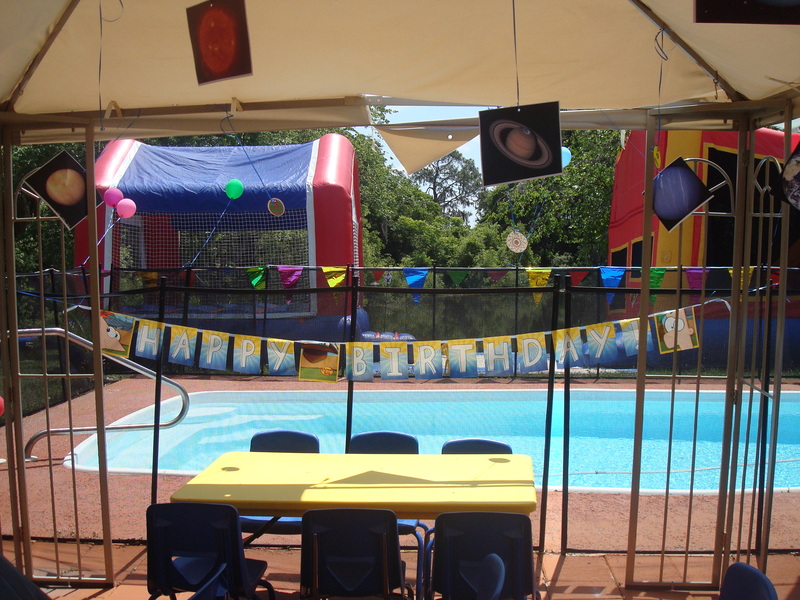 Anyone planning a party can take something away from this set up. Traditional black and white is combined into some playful arrangements to make the room fell fun and contemporary. Mixing and matching, when done correctly, can ad powerful impact to a room. So don’t think that matchy-matchy is the only way to go. Open your eyes to the possibility of the traditional becoming the no-so traditional after all. 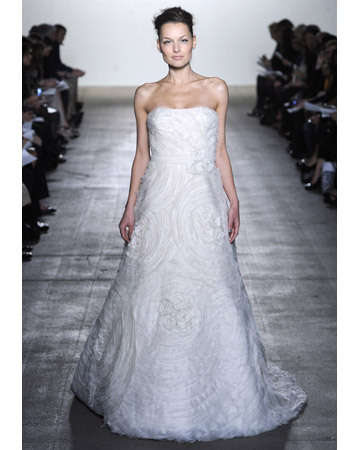 Weddings are such a special day in a couple’s life and while I was looking at the 2012 dress collections of many designers one thing became abundantly clear. The “wedding dress” of the past is no more. There doesn’t seem to be any rules when it comes to the gown. White, ivory, beige, champagne colored; really anything goes. The biggest trend I noticed was how textures have really come into play. Not in the way of lace and rhinestones but in a new way. Look at this gown in the 2012 Rivini Spring collection. The dress itself is a simple A-line silhouette but the way the fabric has been worked creates an unbelievable design. Its understated elegance really draws you in to want to take a closer look. The most important part of any dress is that the bride feels special in it. A bride should feel beautiful on the day of her wedding no matter what. So brides, take your time and you will know when you put that special dress on. 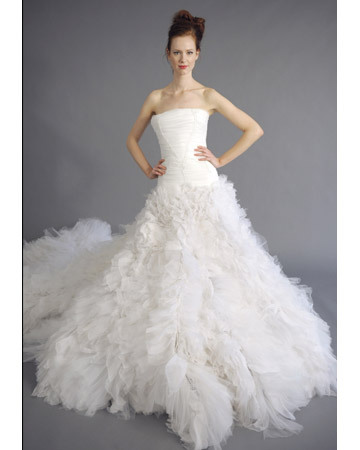 Whether it is the first dress you try on or the twentieth, it will stick in your mind and no other dress will compare! 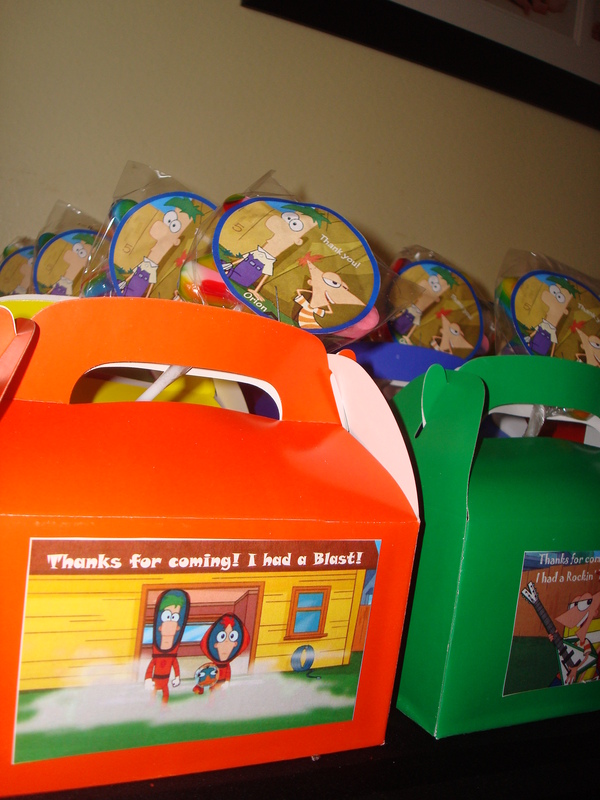 I am not sure what happened but for some reason my son’s Phineas and Ferb party is missing from this blog so I decided to re-post it. 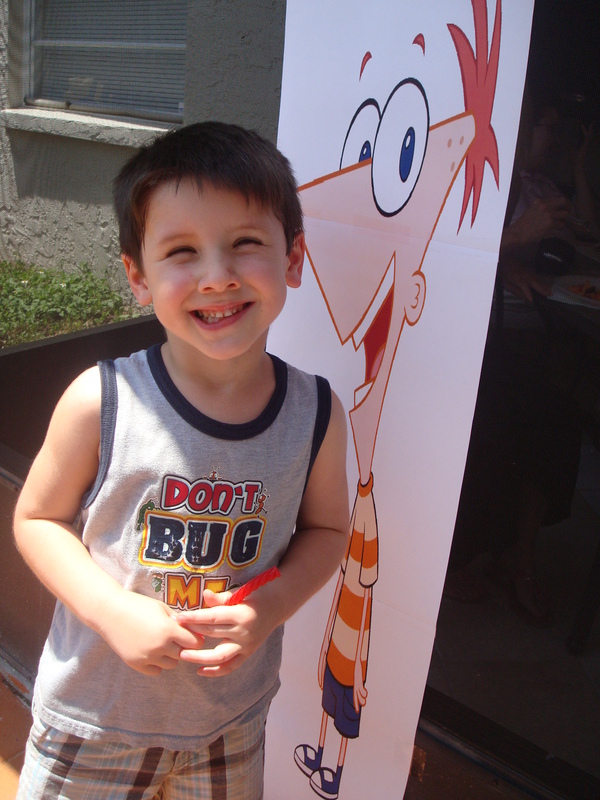 Back in April my son turned 5 years old and he decided he wanted a Phineas and Ferb party with a Spiderman cake. What can I say he is a boy who knows what he wants! 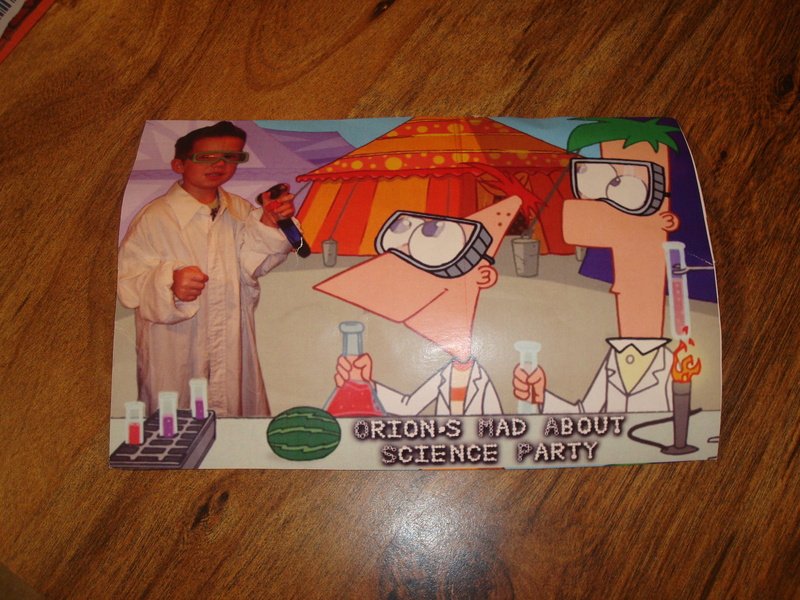 Since Phineas and Ferb are so creative we decided to put our own spin on the party and make it a Phineas and Ferb science party. 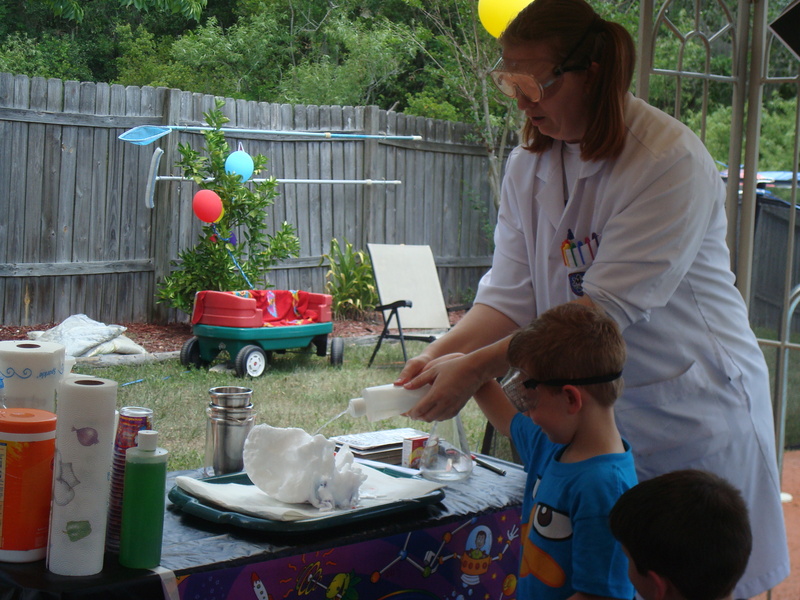 I hired a company Mad Science of Tampa Bay to come out and do a demonstration. They were absolutely amazing. They kept the kids attention and even made cotton candy with them after the show. 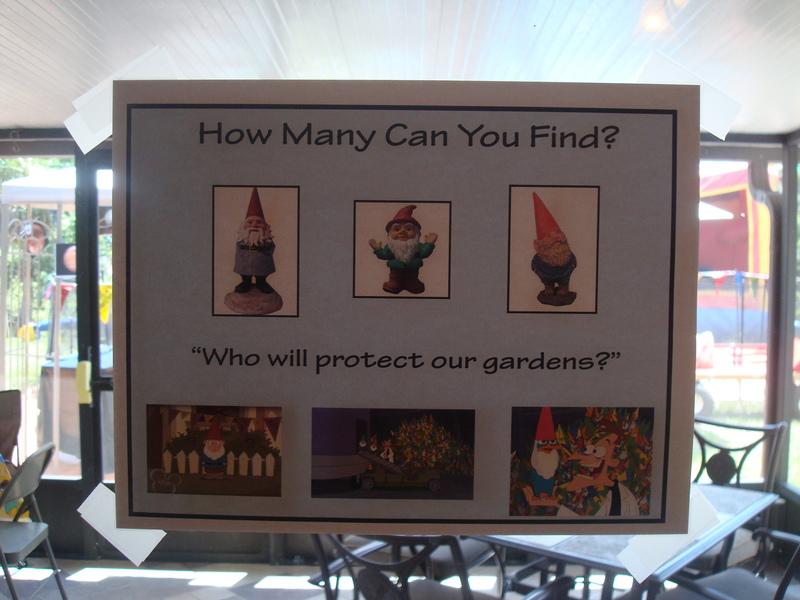 There was a game for the kids to find the garden gnomes since Dr. Doofenshmirtz stole them all. We even had life size pictures of Phineas, Ferb and the whole gang hanging around. 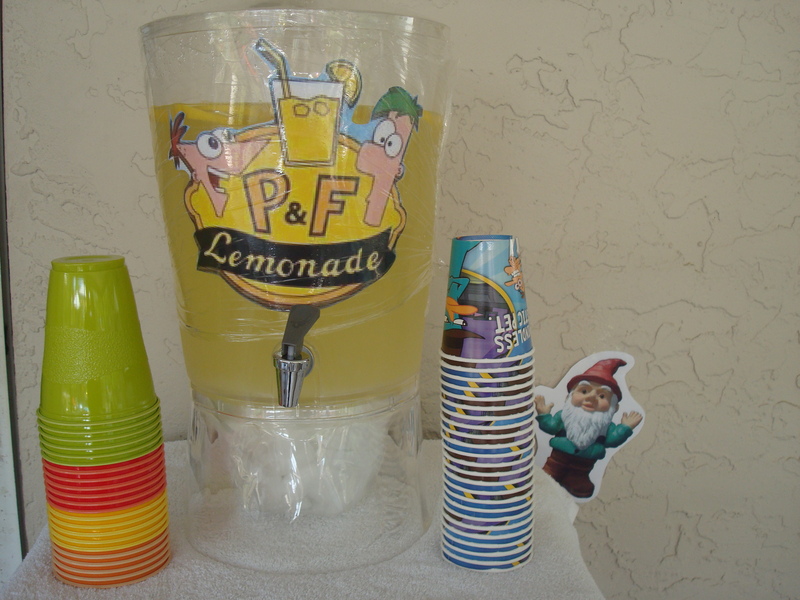 We made lemonade for the party in honor of the Phineas and Ferb’s lemonade stand episode. As far as food was concerned; Joel’s Pizza Palace provided all the food for the parents and kids, and I can say we had no leftovers! Thanks Joel! 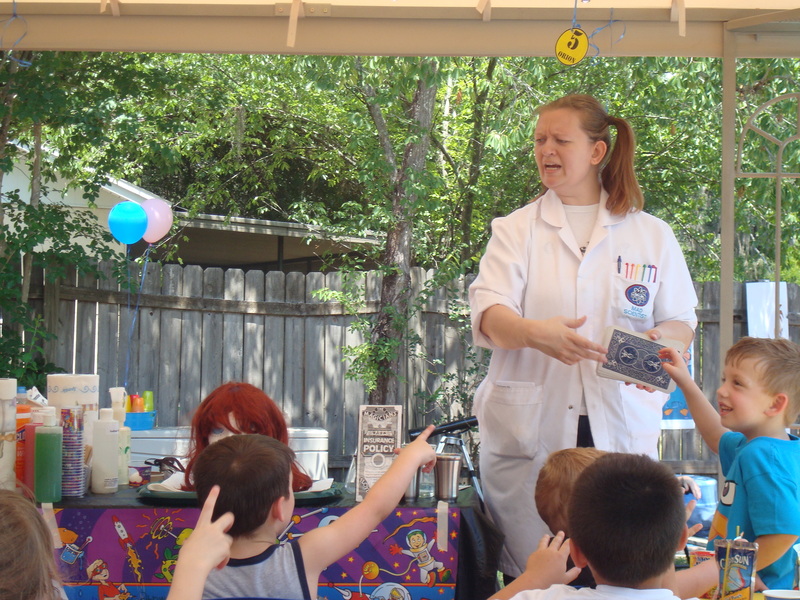 The parents and kids had tons of fun and went home with some fun science gifts and some sweet treats! I have to say all in all it was a successful event! Homemade invitation to the party! 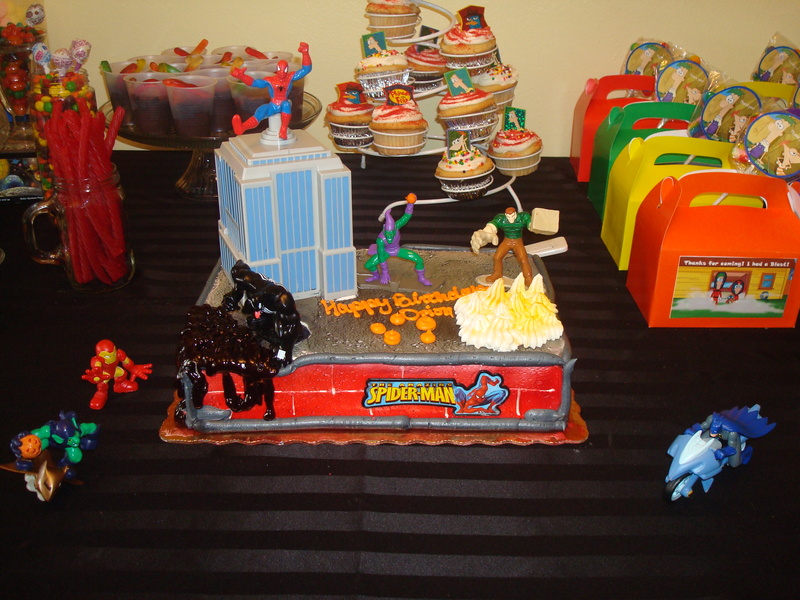 Spiderman cake and lots of goodies to eat! 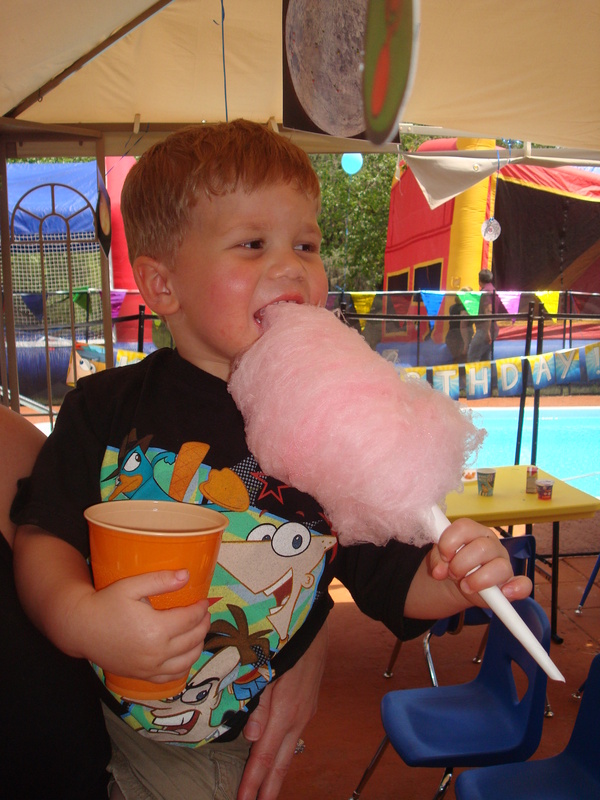 What a better "science experiment" than making cotton candy!